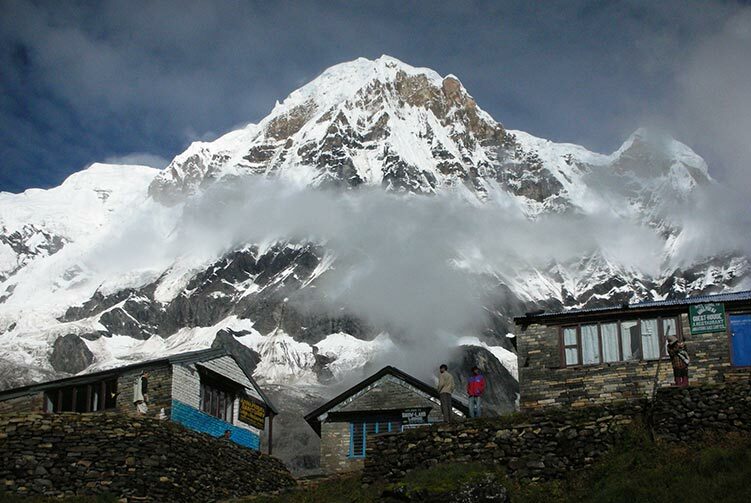 Dramatic peak when viewed from the south or west, and it towers above the base camp. 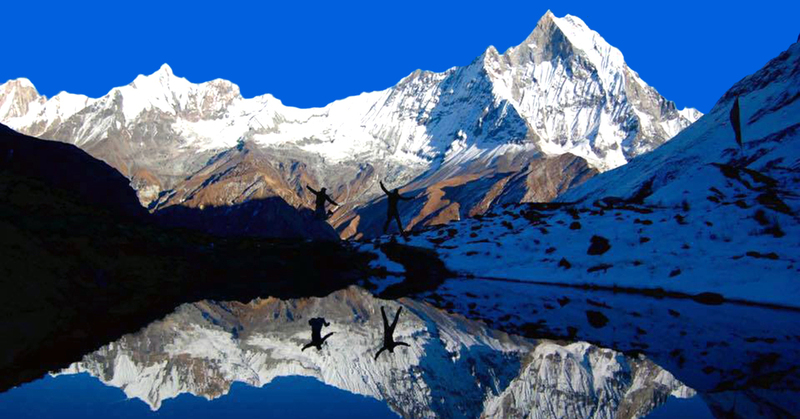 Nuptse is situated in the Solu Khumbu region, just southwest of Mount Everest. 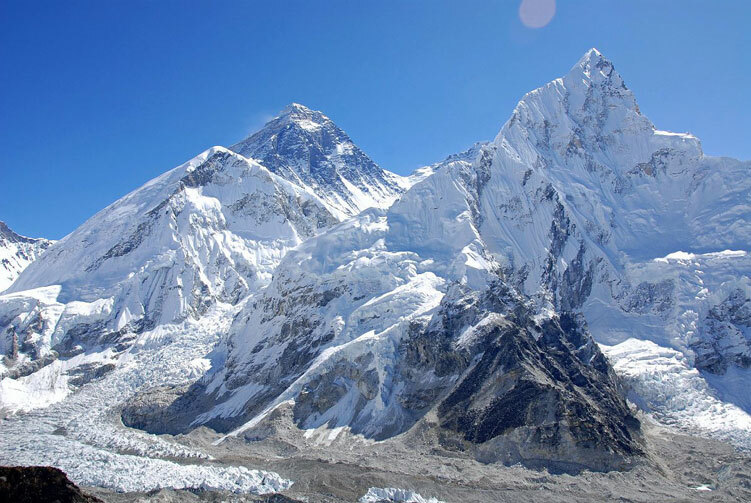 The name Nup-tse is Tibetan and means west-peak, as it is the western part of the Nuptse-Nuptse-massif. 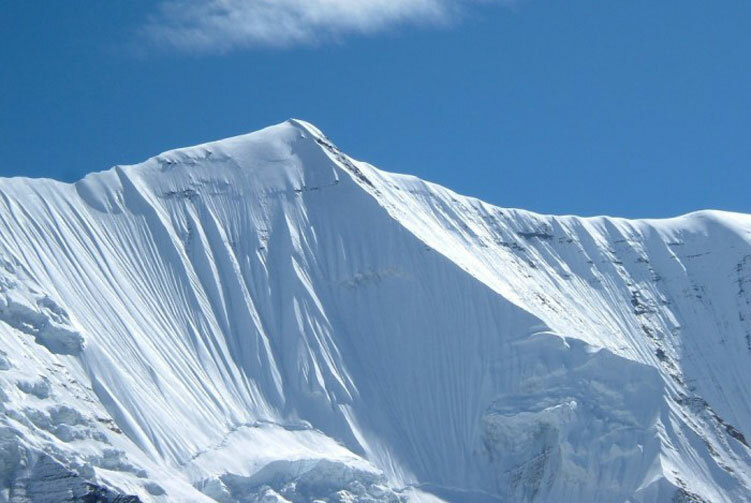 The main ridge, which is separated from Nuptse by a 7556m high saddle, is crowned by 7 peaks and goes west northwest until its steep west-face drops down more than 2300m to the Khumbu-glacier. 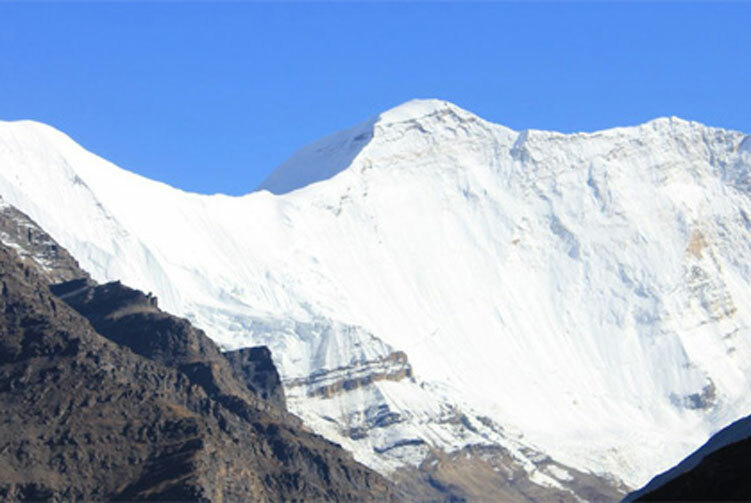 The steep and rocky south-face of Nuptse is 2500m high and 5 kilometers wide. 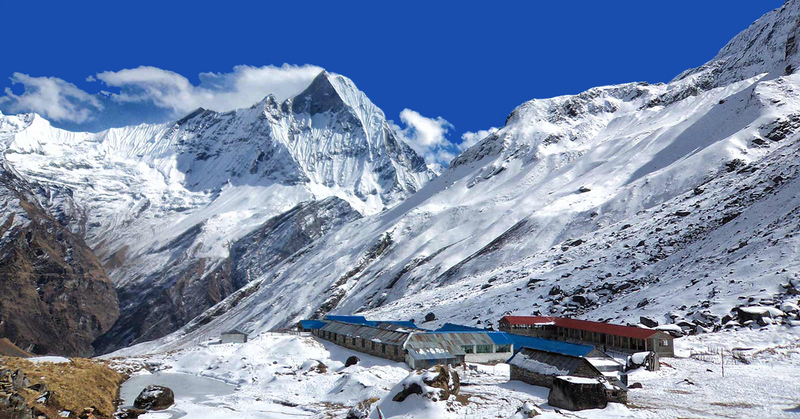 The north slopes are rising from the Western-Cwm valley with the upper part of the Khumbu-glacier above its famous icefall. The main peak, Nuptse I, was first climbed on May 16, 1961 by Dennis Davis and Sherpa Tashi and the following day by Chris Bonington, Les Brown, James Swallow and Pemba Sherpa, members of a British expedition.After a long hiatus, Nuptse again became the objective of high-standard mountaineers in the 1990s and 2000s, with important routes being put up on its west, south, and north faces. 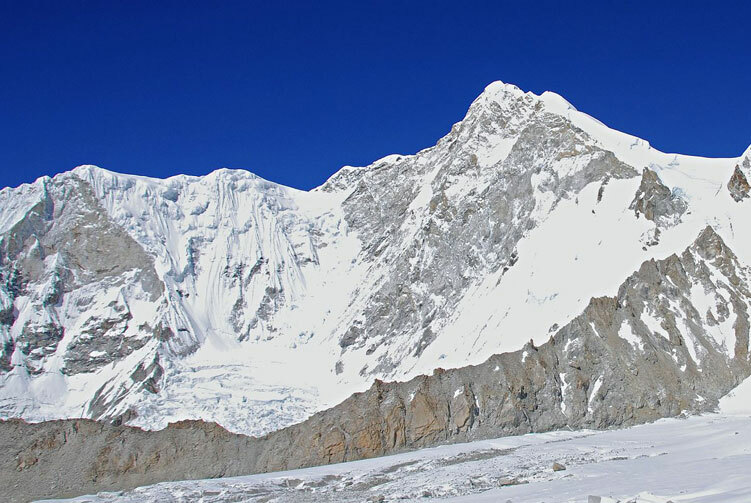 While Nuptse is a dramatic peak when viewed from the south or west, and it towers above the base camp for the standard south col route on Everest, it is not a particularly independent peak: its topographic prominence is only 319 m (1,047 ft). Hence it is not ranked on the list of highest mountains. 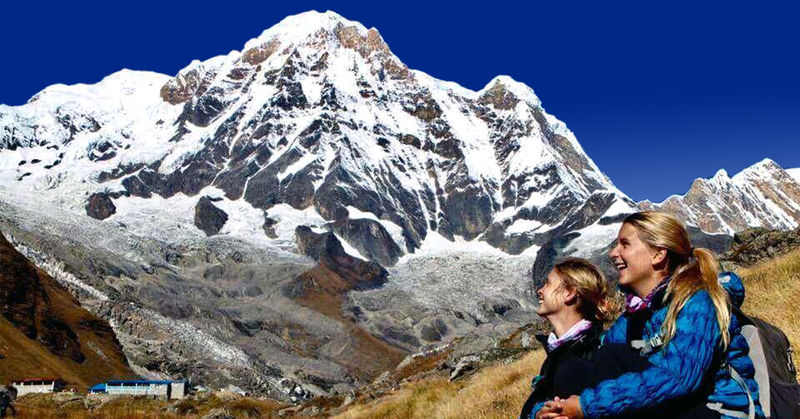 All Transportation service from starting and ending points of mount Nuptse Expedition trips. 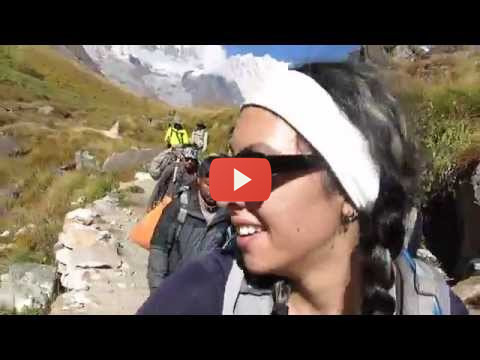 Climbing Sherpa guide for Nuptse Expedition. Mount Nuptse Expeditions Group climbing gears like rope, ice bar etc. Permits for the mount Nuptse Expedition. High altitude meal (Full board) while Trekking to Nuptse base camp and while Climbing. 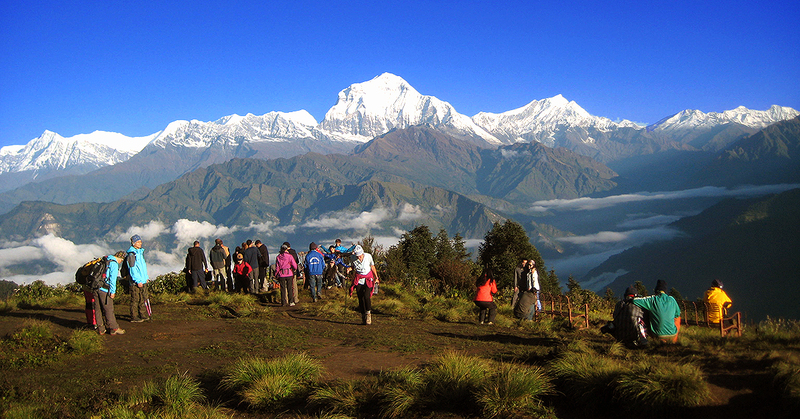 Climbing Bonus for Nuptse base camp staffs, tips and personal nature expenses. 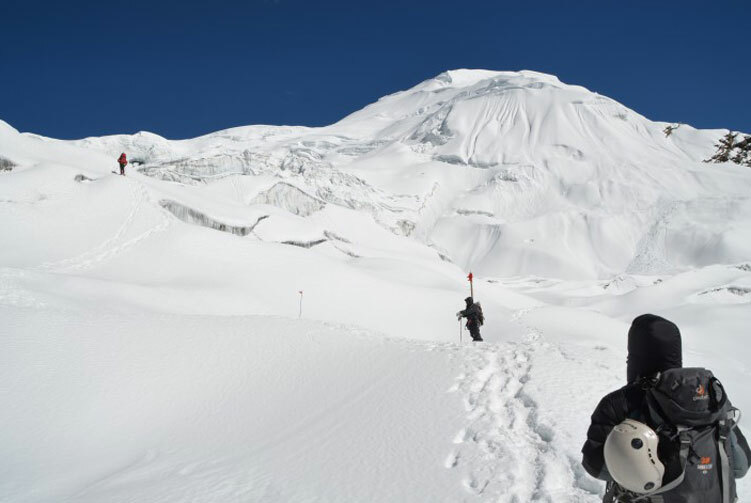 Permit fees and customizetripom charge for Sat phone, communication gadget and commercial filming while on Nuptse expedition. 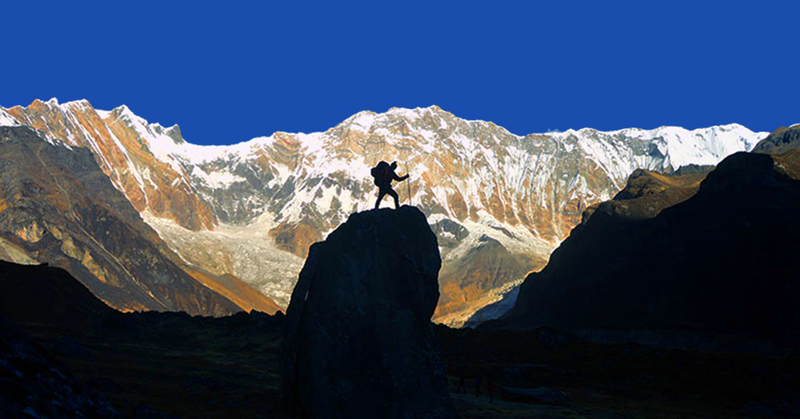 We offer you the best price guaranteed for Nuptse Expedition. Mount Nuptse Expedition Route Map: Approx.